Hello, Beautiful!! Here is my list of 2017 Favorite Books, Standouts, and new Favorite Authors. I’ve read some really great books this year especially in the non-fiction realm. Below you will find an exhaustive list of books I’ve read this year along with ratings and quick notes. Please, let me know what books you’ve read this year and give me some suggestions for this year. Also, let me know what books you are looking forward to the release of this year. 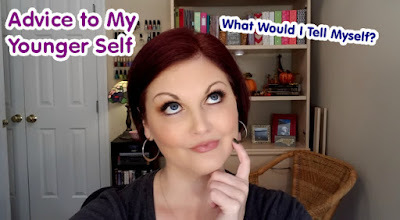 I was inspired to do this post by a group of amazing female YouTubers who collaborated together to do these type of videos together. I thought it was a wonderful idea and I wanted to do something similar as well. I’ll have the channels of the ladies involved in that collaboration linked at the end of this post as well as my own video of the same subject. So if I could go back in time and give myself some advice it will be a LOT of stuff. My life has been quite interesting to say the least and I’ve experienced so much over the past thirty-eight years (wow, really?). Here is some of my advice to you from the things I learned a long the way. 1. Get up at around the same time everyday. 2. Get dressed and ready for the day. 3. Have a bit of a schedule-even if it's flexible. 4. Take breaks & give yourself and goal "stop" time. 5. Make plans & give yourself deadlines. 7. Take a vacation & schedule days off. Check out the description box of the video on YouTube for more links and information! Don't forget to subscribe by email here and also on YouTube. Thanks so much for watching! Today I want to show you two great tools you can use to help keep your goals in front of you and encourage you to accomplish them. 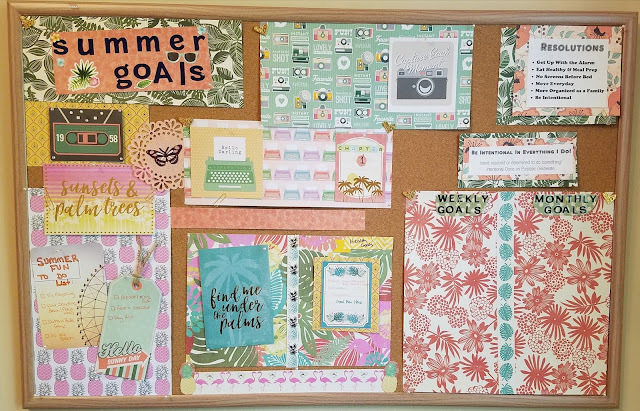 They are Goal & Inspiration Boards. There is a difference between the two and I'm going to let you take a look at some of mine and explain how I use them. These two simple and easy as well as fun tools have helped me so much to achieve my dreams and goals since I've been using them. 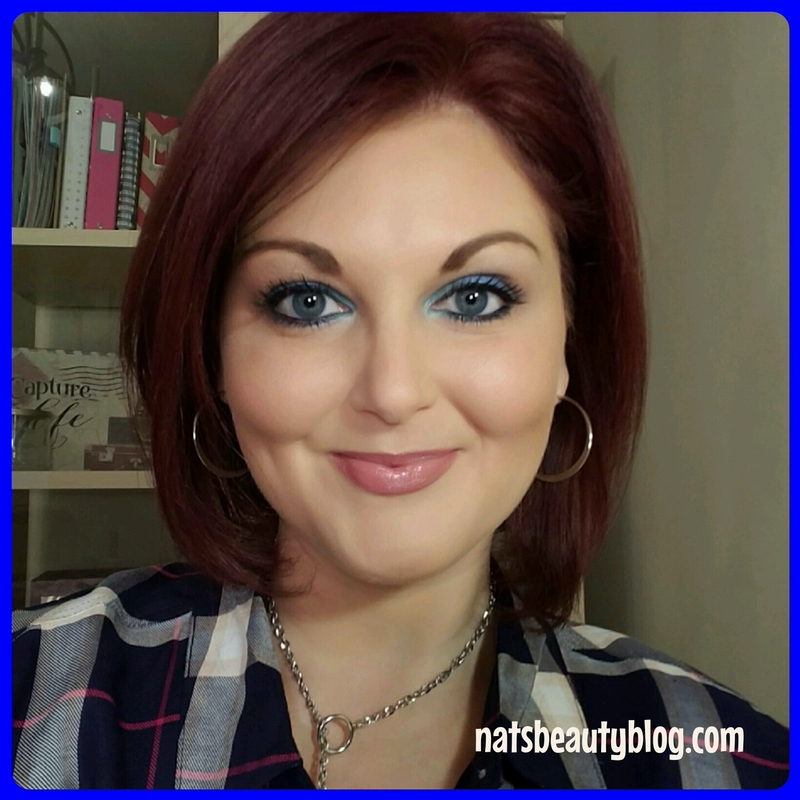 Natasha is a freelance makeup artist and writer as well as a business consultant and coordinator. Currently she helps coordinate the businesses of over 1,000 women monthly. Natasha also maintains a presence online with her blogs and YouTube channel as well as other social media. In addition, she loves to make brides feel even more beautiful on their wedding day with her makeup artistry. Her hobbies include reading (she started a Book Club last year), creative journaling, and “pumping iron” in the gym. She often can be found hiking the trails of the Triangle region of North Carolina with her Chihuahua, Callie, and Dalmatian mix, Barry Allen. She resides just outside of Raleigh in the beautiful town of Wake Forest with her husband Ryan. Natasha's Pages is a Lifestyle, Organizing, Planning, and Journaling Page. I work in the Beauty & Lifestyle Business and would love to share some of the discoveries I've made along the way to success. Many posts also feature my love of creative journaling and writing as well my faith journey. 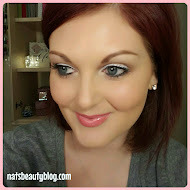 I have a blog dedicated solely to beauty as well, The Beauty Blog. Check it out in the "Pages" tabs above. 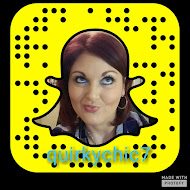 Follow me on My Social Media! !